Jypyä Pop (Turku, Finland) on 25 August 2017 in Landscape & Rural and Portfolio. I like the shape the bird and its reflection make. Beautiful shot of the duck and its reflection on the calm water. Ah.....well timed but needs more contrast. @Curly: Thank you. I do next better. such beautiful composition, colors, lights, atmosphere & reflections! 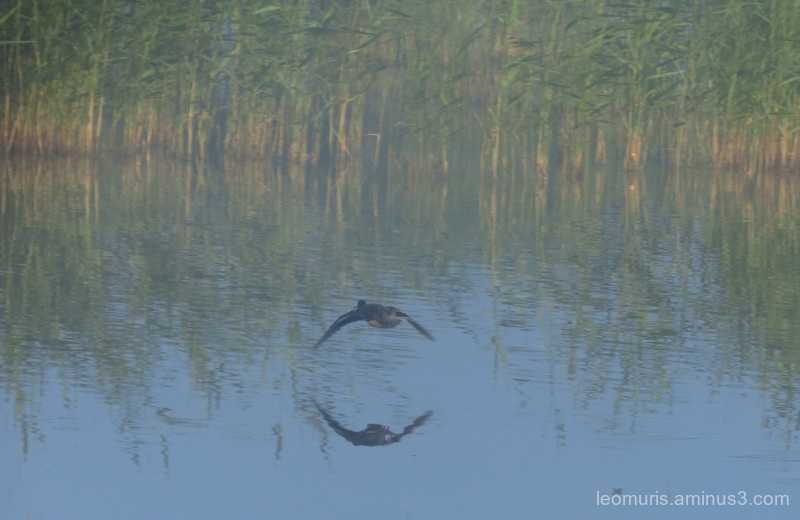 Lovely atmosphere, I like the morning mist and the reflection of the bird.